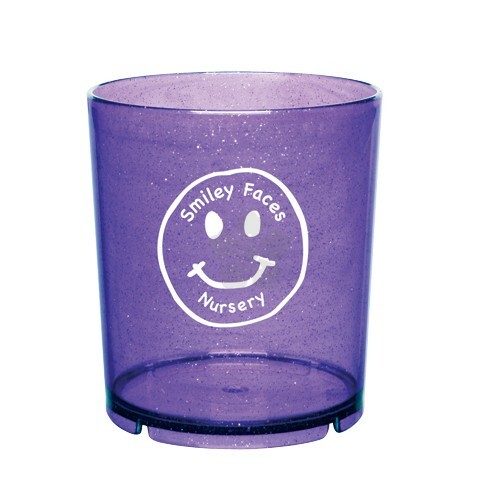 Tumblers are ideal for promotions targeted at children. 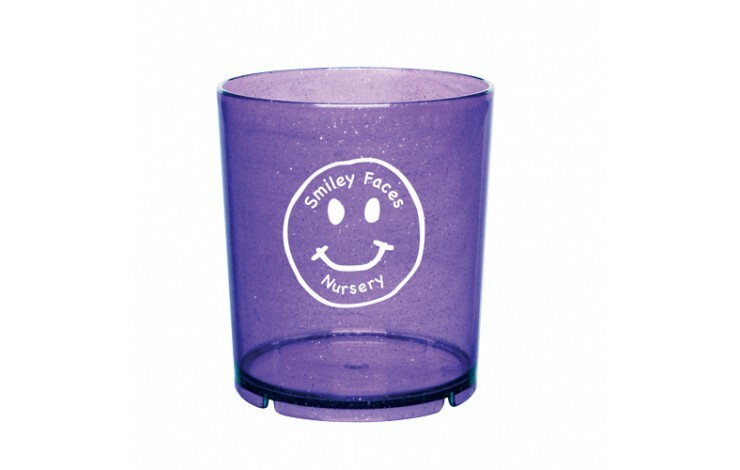 Our Tumblers can be stacked for easy storage. Prices based on translucent colours.